Is is possible to use this for the background of my blog? tôi chỉ có thể nói rằng ... quá đẹp !!! 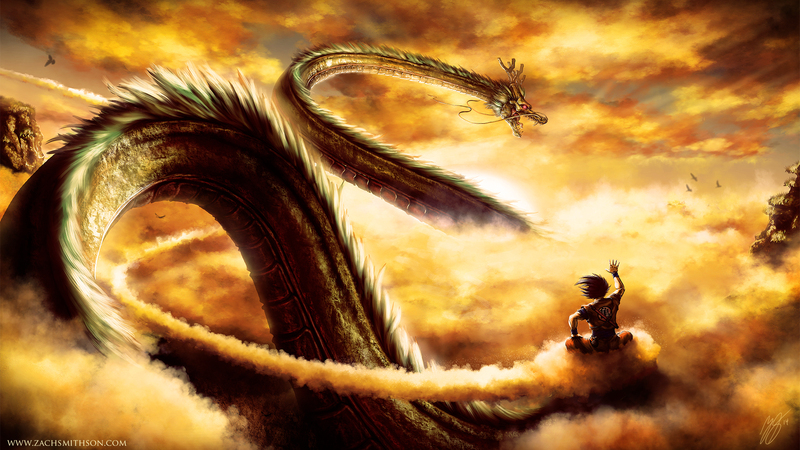 Explore More Wallpapers in the Dragon Ball Z Sub-Category!